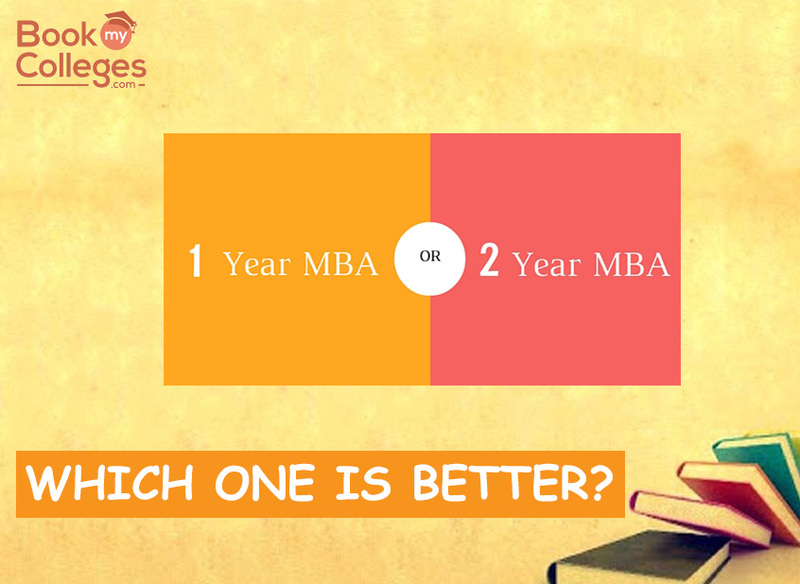 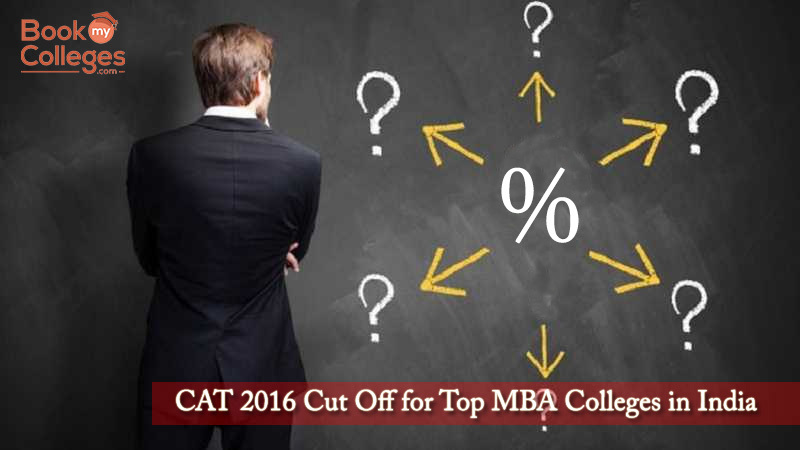 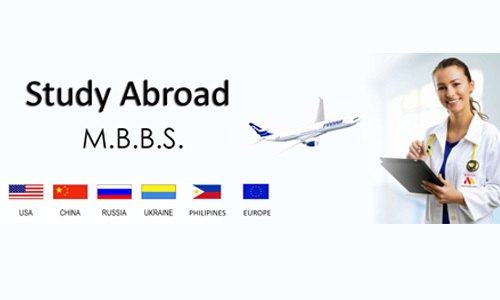 After the CAT Result 2017 was declared on January 8, 2018, all the MBA aspirants are far more anxious to know where do they stand and which college should they expect. 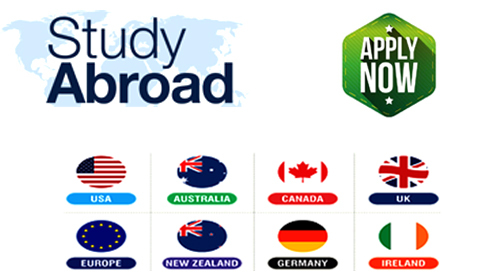 Average Salary, Fee and Admission Status. 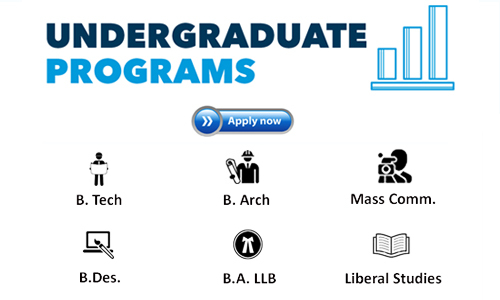 Click on the College Name to get more information and to apply online.